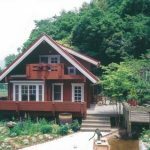 *Located in Kumamoto City, one of Japan’s favourite historical and touristic resorts, with a renowned hot-springs resort Mecca. One of Japan’s Designated Renewable Energy Centres – With a Mega-Solar Plant, this area has Spectacular Growth Potential! * Only approx. 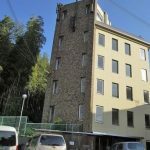 5 Minutes Walk to Nearest Train Station ! * Only 8 Minute Walk to the Nearest Train Station! 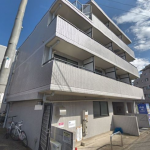 * Only 6 Minutes Walk to Nearest Train Station! 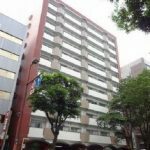 Located in Hakata ku, Fukuoka city’s Central Business District – Tenant Worries Ever Unlikely – Further Negotiation May Still Be Possible! 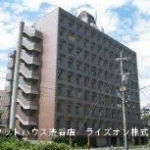 Conveniently located less than ten minutes walk from both Fukuoka city’s nightlife district and it’s academic campus. 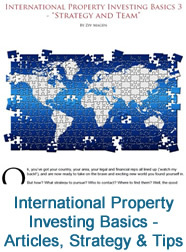 A must for both existing and would-be property investors, this guide contains all you need to know if you want to profit from Asia-Pacific’s biggest property investment market.